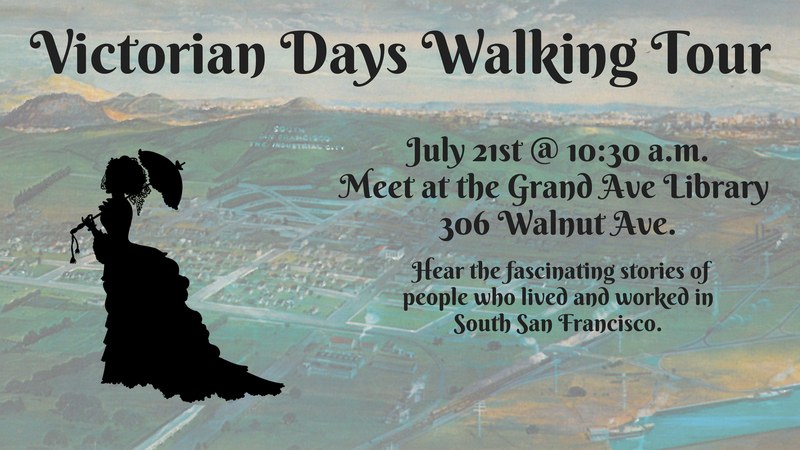 Join neighbors and friends at the South San Francisco Public Library at 306 Walnut Avenue on Saturday July 21st at 10:30am = 11:45am and be part of the historical Victorian Days Walking Tour co-sponsored by the San Mateo County Museum. The South San Francisco Public Library will share architectural information about buildings along Grand Avenue built between 1902 and 1930 including stories of the people who lived and worked there. We will see the hotel that housed the earliest workers in the booming industrial town, tour the house that served as the City’s first hospital and discussion a dozen other historical sites. Gather at the library for a brief presentation before the tour. There is free parking behind the library, enter on Miller. 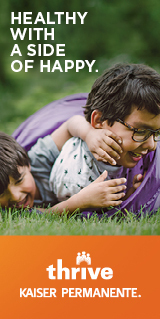 To RSVP or for more information: martinezev@plsinfo.org.